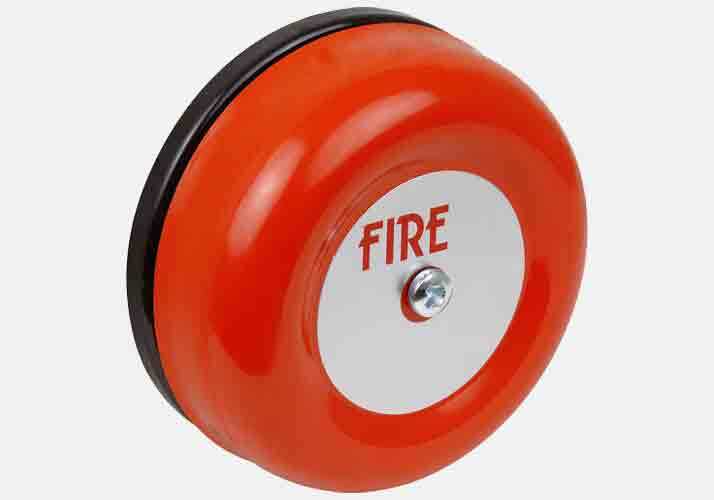 The team at Fire Protection Supplies are committed to providing a full range of fire protection services of the highest order. 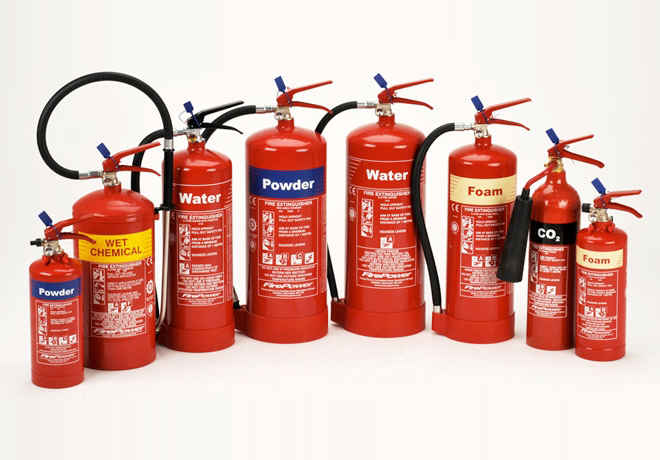 Specialising in the supply and maintenance of portable fire extinguishers and the design, installation and maintenance of fire alarm systems and emergency lighting, we also provide extensive fire extinguisher training courses and fully-documented fire risk assessments. 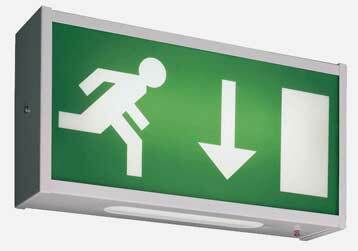 We are 100% compliant with the British Standards code of practice in relation to the design, installation, commissioning and servicing of fire alarm systems BS5839 Part1, the installation and maintenance of emergency lighting BS5266 Part1 and the maintenance and installation of fire extinguishers BS5306 Parts 3 and 8. 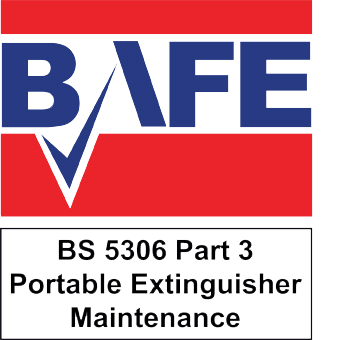 We have BSI accreditation to ISO 9001:2008 Standard and our technicians are BAFE SP101 approved. 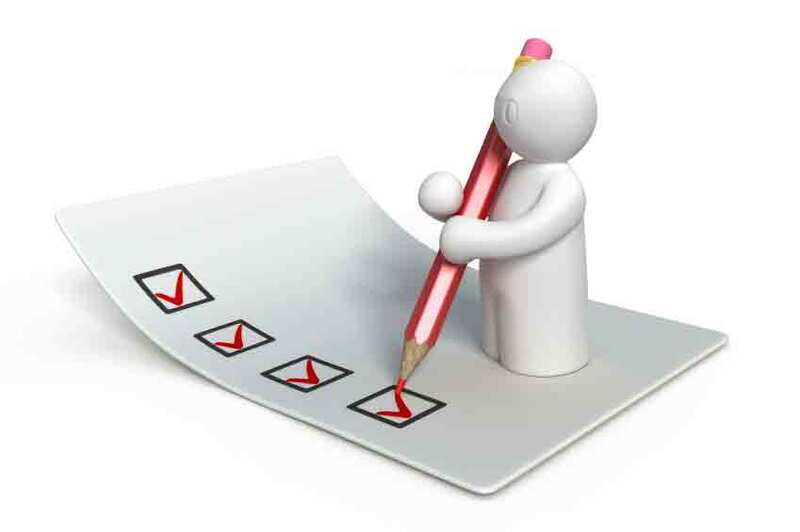 In addition, we provide the necessary certification to enable our customers to comply with all aspects of the Regulatory Reform (Fire Safety) Order of 2005. 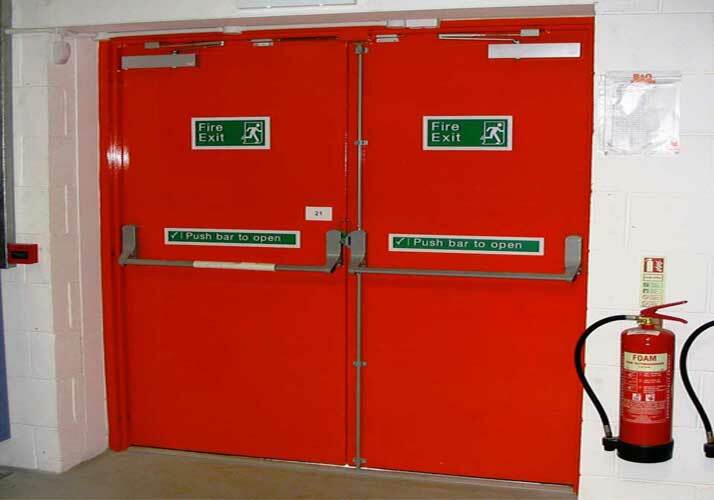 Other services we provide include, portable appliance testing, fire warden training courses, intruder alarm maintenance, fire door maintenance and fixed wire testing, along with a fire extinguisher positioning and hanging service. So why not Contact Us to discuss all your fire extinguisher, fire alarms, emergency lighting and fire extinguisher servicing requirements. 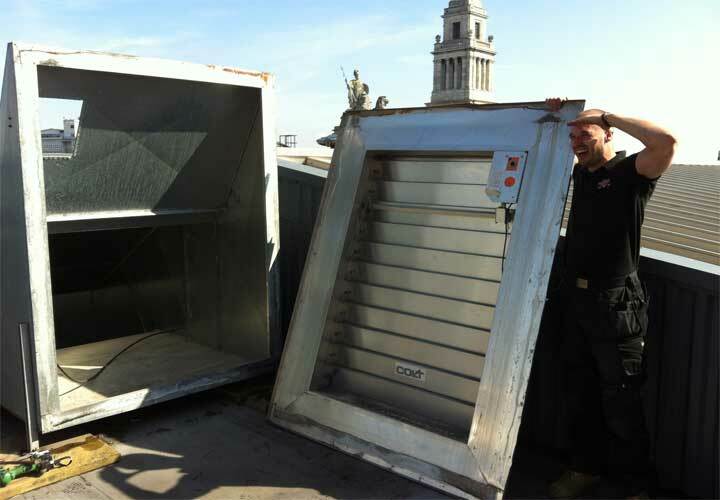 Service vans carry a full range of spares for all popular manufacturers.